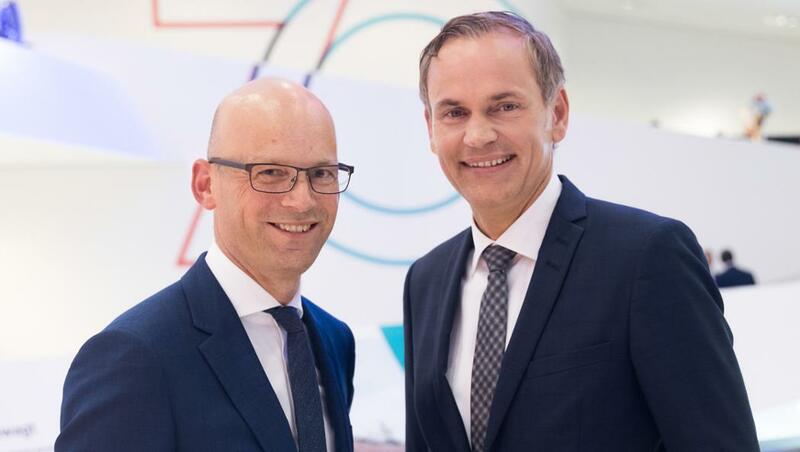 Cooperation with Hugo Boss: Porsche has signed a multi-year cooperation agreement with the Metzingen-based fashion company. As the official clothing partner, Hugo Boss will equip the entire Porsche Motorsport team worldwide – both on the race track and in the workshop. The agreement also includes outfitting the future Porsche Formula E team. As from December 2019, the sports car manufacturer will enter the series for electric race cars with its own works team.